Sotheby's fell on the same sword as Christie's when it came to pricing major lots at its Impressionist and modern evening sale in New York on Monday night (12 November). Both auction houses aggressively priced their top lots this year—and both felt the sting of a stern market rebuff. At Christie's, Vincent Van Gogh’s Coin de jardin avec papillons (1887), offered without a guarantee, fell $10m short of its $40m estimate. 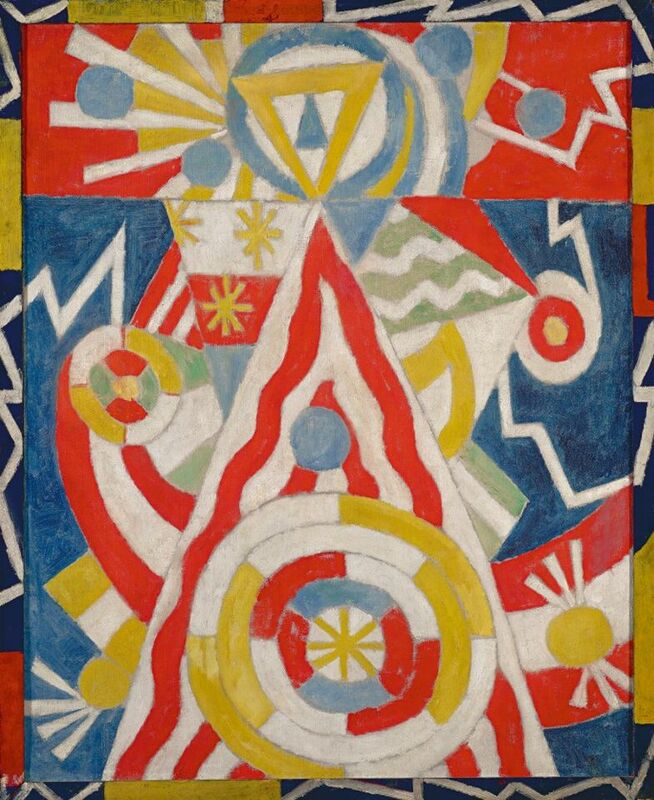 And at Sotheby’s, Marsden Hartley's Pre-war Pageant (1913), billed as “the most important work of American Modern art ever to appear at auction” and guaranteed for an estimated $30m, flopped at $24m, dashing expectations and prompting a concerned buzz in the audience. Though specialists from both houses were optimistic the works would sell quickly post-sale, they are still searching for possible buyers for those highly touted lots. On Sunday night, Christie’s came up short when it netted just $279.2m of a predicted $304.7m and an 85 percent sell-through rate; slashing sale totals by half from $479.3m in the houses’s splashy Impressionist and modern evening sale last November. Its Impressionist and modern day sale on Tuesday afternoon was only 70 percent sold and brought in $38.2m. Todd Levin, director of the New York art advisory Levin Art Group, says that the failure to sell the Van Gogh painting at the evening auction took a “big bite out of the proceedings”. Helping to rack up the totals this year was Picasso’s La Lampe (1931), which brought $26m ($29.5m with fees) against an estimate of $25m-$35m after getting star billing on the cover of the sale's catalogue. Overall, 15 Picassos were on offer, with two attracting no buyers; Femme au béret orange et au col de fourrure (1937), a jauntier Walter portrait, was one of the sale’s bigger disappointments. It was a Monet that provided the most spirited bidding of Christie's evening sale: Effet de neige à Giverny (1893), a view of cottages and farm buildings in a delicate snowy landscape, went for $13.5m ($15.5m with fees), well beyond its $5m to $8m estimate. Normally a Monet snowscape would have sold for considerably less, Levin says, but Christie’s cannily extended the painting’s target audience by conjuring associations with more recent landscape artists like Georgia O’Keeffe or Agnes Martin. “They were trying to recontextualise the Monet as a painting that would also fit well within a very contemporary collection,” he says, thereby attracting bids from post-war and contemporary collectors, who drummed up the bidding energy. Le bassin aux nymphaés (1919) was the top lot of the evening sale, going for $28m ($31.8m with fees) to an anonymous Asian buyer buying on the phone with Rebecca Wei, the president of Christie’s Asia. The price, however, was still below the $30m-$50m estimate. Tracy Kinnally, an independent art adviser in New York, says that the lower hammers and lot failures is not necessarily a bad thing. "The Asian market has been driving up auction prices [in the Impressionist and modern market] for the past few seasons,” she says. “It's not doomsday just because there wasn't a $90m work." Indeed, even with only a 75 percent sell-through rate, Sotheby's landed within its predicted sales estimate Monday evening, taking in $315.4m of a projected $283.9m-$393.4m. After soft bidding at Christie’s on Sunday night, Sotheby’s may have benefited by simply being the latter of the two sales. “The second house had the advantage of taking the temperature,” Levin says, adding that specialists likely contacted consignors to persuade them to lower their reserve prices. Even though just 49 of its 65 lots­ found buyers, buyer interest in the top lots at Sotheby's was a tad more enthusiastic. This was evidenced by the rapid-fire bidding on Magritte’s Le principe du plaisir (1937), an eerie Surrealist portrait of the British arts patron Edward James with a sterling provenance. Eager potential buyers both in the room and on the phones propelled the painting past its opening bid of $11m to more than $20m—its high estimate—in just over a minute. The painting hammered at $23.5m result ($26.8m with fees), an auction record for the artist. The New York-based dealer Emmanuel Di Donna, who was actively bidding during the evening, says that some of Magritte's work had been undervalued at auction and described Monday's price as "a correction reflecting some of the prices on the private market". Another standout lot at Sotheby's was Egon Schiele’s Dämmernde Stadt (Die Kleine Stadt II), or City in Twilight (The Small City II), from 1913. An atmospheric jewel-toned vista of a cluttered medieval riverside town, the cityscape fetched $21.5m ($24.5m with fees), well beyond its estimate of $12m-$18m. Sotheby’s did well to promote its harrowing back story prior to the sale, perhaps propelling many paddles skyward. Offered by the heirs of Elsa Koditschek, a Jewish widow who saw it forcibly sold while she was hiding from the Nazis during World War II, the painting was offered as part of an accord between the present owners and Koditschek’s heirs. Bidders also embraced works that were recently restituted to the heirs of the German Jewish art dealer Alfred Flechtheim. Kirchner’s Das Soldatenbad (Artillerymen) from 1915 went for $19.2m ($21.9m with fees). After some protracted and incremental bidding that prompted the auction house's UK senior director and the evening's auctioneer, Harry Dalmeny, to proclaim "the next bid is going to have to be a lot more than nothing", Oskar Kokoschka’s Joseph de Montesquiou-Fezensac (1910) fetched $17.8m ($20.3m) from Gagosian gallery's buyer, marking an auction record for the Expressionist artist. Despite these highs, the Sotheby’s sale ended on a low note. Of its final ten lots—ranging in price from $250,000 to $2m—a disappointing seven went unsold. 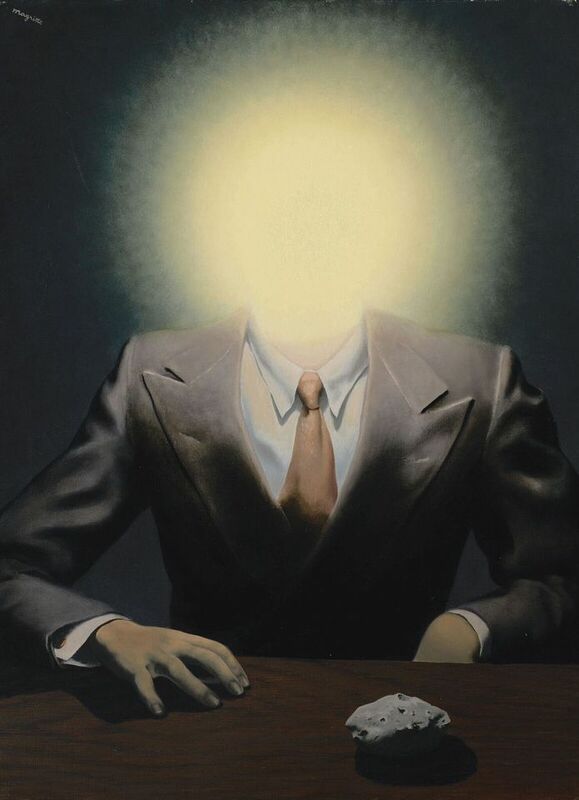 “The Magritte and so on really saved the day for them,” Levin says. “There's a greater level of discernment at the very top end of the market, which may well be a response to the extreme numbers we’ve been seeing these past few seasons for masterworks fuelled by third-party guarantee usage" says Kinnally. Noting the “much-buzzed-about no-reserve” David Hockney painting estimated to sell for around $80m later in the week, she adds that "it will be interesting to see if this trend carries into the contemporary sales".